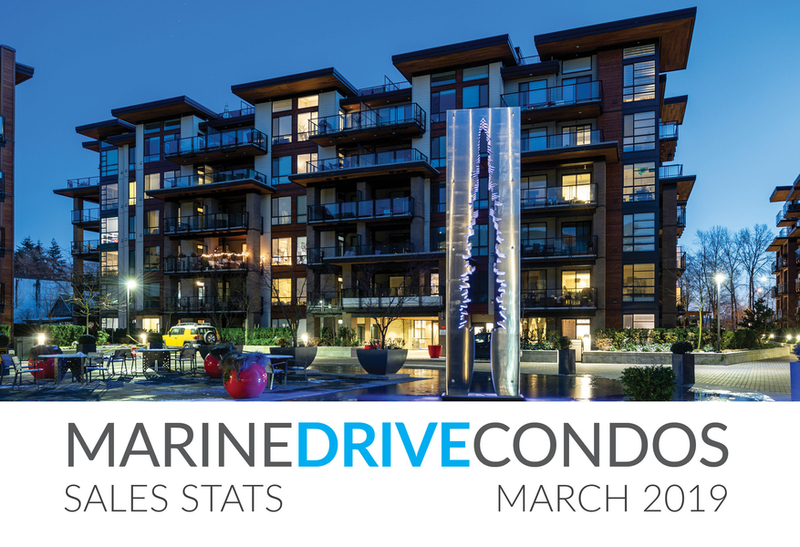 Your Marine Drive Condos March 2019 sales stats are now available. The market along the Marine Drive corridor and throughout North Vancouver continues to favour Buyers; however, over the past week we have seen an increasing amount of sales occur. Curious how these stats affect you? We'd love to break them down for you if you're thinking of Buying or Selling. We'd love to hear from you! 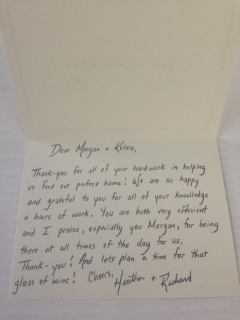 Buying a home can be exciting and overwhelming at any point in life, for first time home buyers it can be even more so. As a first time home buyer you want to ensure you have a knowledgeable and attentive Real Estate Agent by your side every step of the way. It is going to be a great weekend for Open Houses on Marine Drive! We have seen some great properties come onto the market the last few weeks. The Spring Real Estate market is upon us..so far in April we have seen eight sales along Marine Drive priced between $252,500 and $868,000! Spring has sprung! In the last 30 days there were 6 sales in the Marine Drive area. Sale prices ranging from $315,000 to $816,410. There are 88 Marine Drive North Vancouver condos for sale as of April 4, 2013.